When you get lost for the first time as a child you experience momentary panic. At least I did, for others that panic might not be so momentary. But once you move on past the realization that you are not familiar with your surroundings or the people passing you by, a feeling of practicality sets in. Since you were very young your parents probably told you that if you get lost you should a) wait in the same spot until they find you, or b) find an adult that can help you reconnect with them. 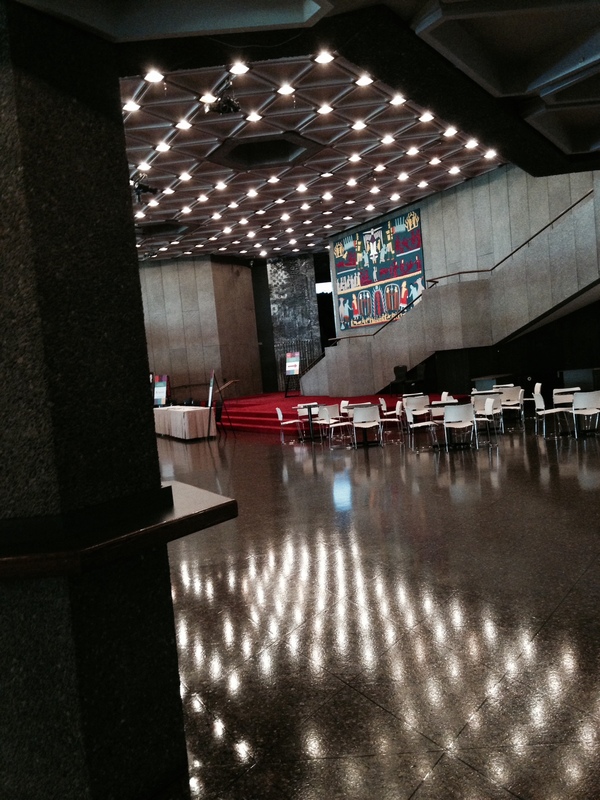 “Lost” in Ottawa – admiring the deserted NAC on a Tuesday afternoon. What we were never prepared for is what to do when we get lost as adults. I recently turned nineteen, this is my last year as a ‘teenager’ and I really do not know where the time went. It’s lost. Somewhere in my mind I can dredge up memories, faces, times and places – but they’re all blurred together, lost to the abyss of fallible reminiscence and recollection. Where is my childhood? Kept in plush toys that have long since been moved from their place of honour on my bed and photos on the wall that depict my antics throughout the years – they are time capsules. They don’t ground me, though they do lend me a plateau to rest upon while I gather my courage to press on through the metaphorical mountain ranges, forests, and valleys of life. Second year is currently in full swing with readings, extracurriculars, papers, and assignments already stacking up; I find myself lost in the sea of work. Do not misinterpret my words, I am not struggling; I am trying to wade through the large amount of knowledge, wisdom, and interpretation being thrown my way. I am lost in ideas. In Plato, and his dialogues. In Beowulf, and his complex family history. 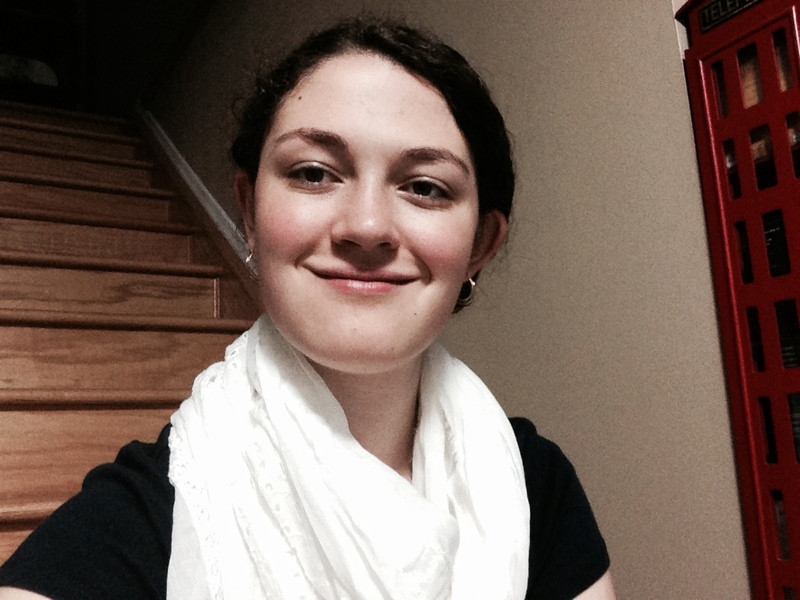 In the Dead Sea Scrolls, in Canadian Literature, and in the glorious poetry of Yeats. I am swimming in a sea of educational opportunities and chances for personal growth. There is controversy and drama. There is feasting, fasting, and joy. There is friendship. There is family. However, throughout all of this I am feeling lost. Fortunately, I do not perceive this as a problem. In fact, I relish it. It’s a freeing emotion. I am lost because of the wealth I have access to – my professors and their knowledge, the College of Humanities, my fellow students, my sisters, my parents…the list is endless. I am lost in the ideas presented by the prominent Greek philosophers Plato and Aristotle. I am lost in the wilds of Denmark with heroes and monsters. I am lost in the communities of Canada and the most Northern reaches of Ireland. I am here. I am not. I am present, but I am lost. I’m confused, yet I couldn’t be more content with my life. *To be continued…maybe I’ll find my way by then. Me on my first day of second year!